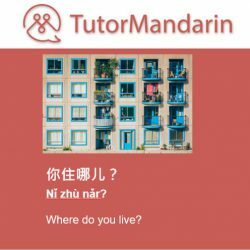 Chinese is best learned through conversations! 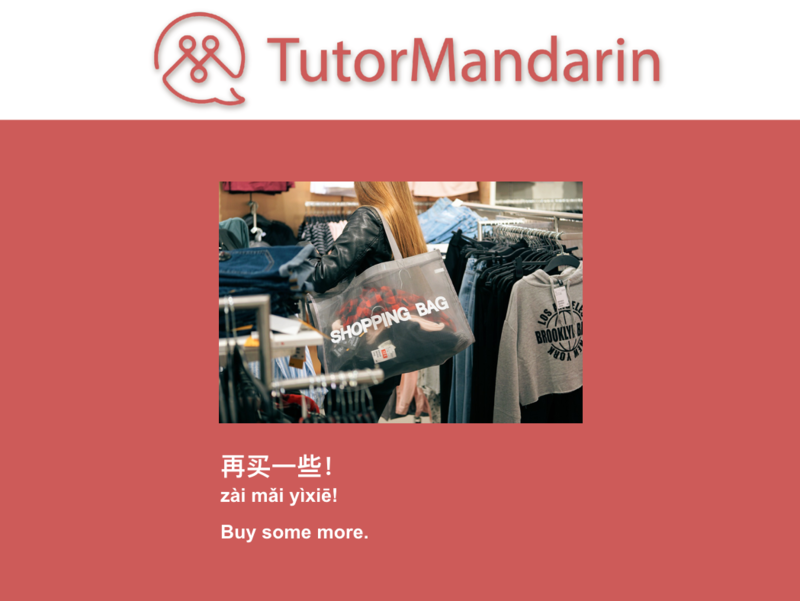 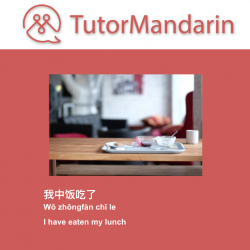 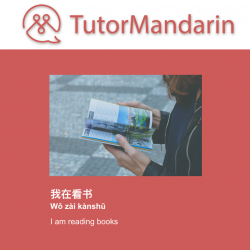 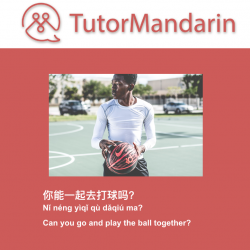 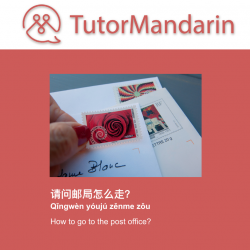 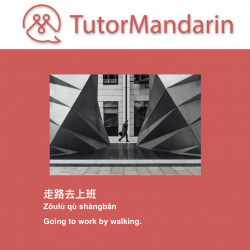 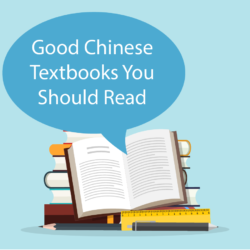 Come enjoy Chinese conversations in our PDF lessons and free learning materials. 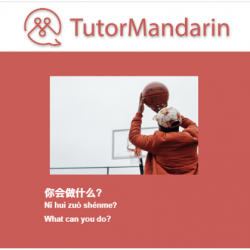 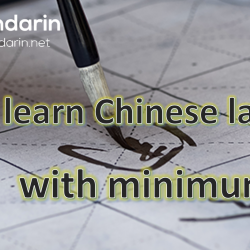 Conversational Chinese is within your grasp!